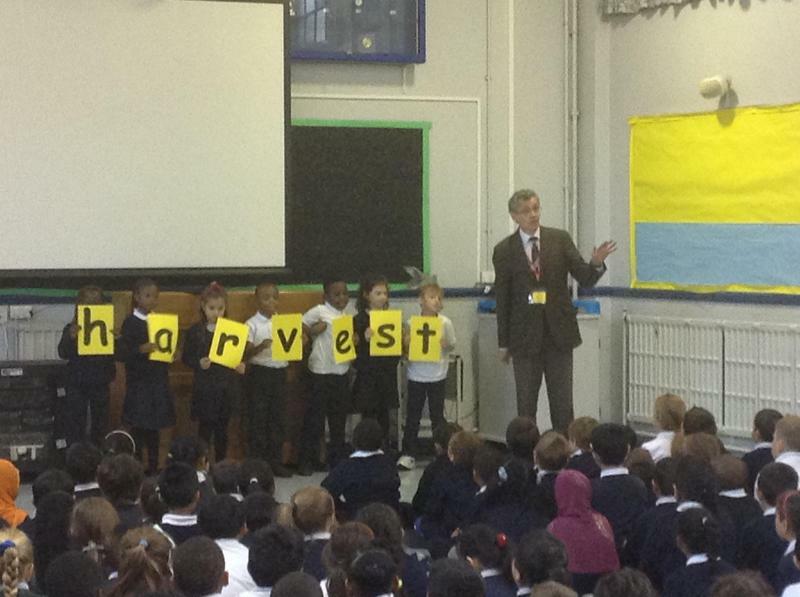 Rev Bob Allaway came in to give the children a talk about the start of the Harvest Festival on September 28th 2015. 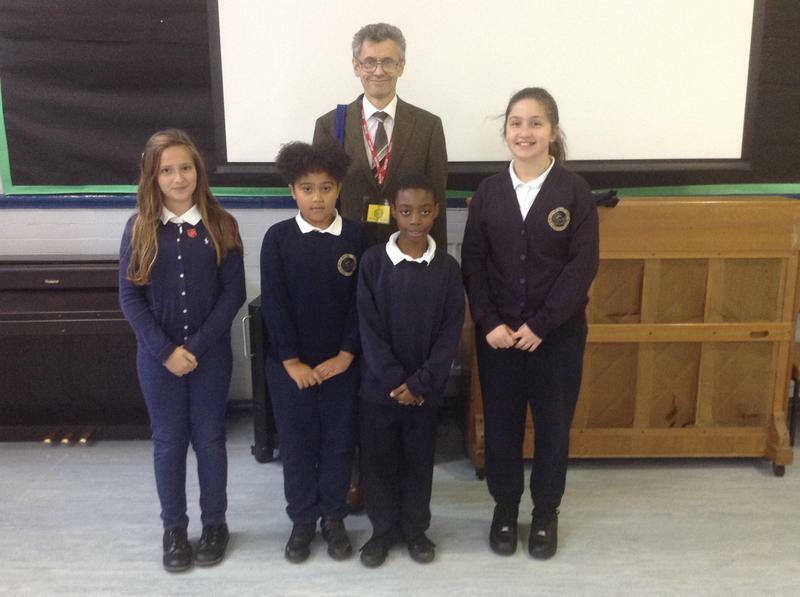 Please bring in any items you wish to donate. This year we will be donating our items to Highway of Holiness and the Syrian children's refugee cause.